Pest description and damage There are nine different Argyresthia species that attack different conifers (pine, hemlock, etc.) in the Pacific Northwest. One of them, the adult cypress tip moth (cypress tip miner) is common enough to merit attention in many books. The moth is silver-tan and approximately 0.13 inch long. The larvae are green, about 0.13 inch long. The larvae mine in the growing points of the 1- and 2-year-old shoot tips. The cocoon is white and visible as a papery structure in the axils of leaf scales. Damage typically is limited to the tips of twigs. The exit holes are dark and may resemble symptoms of leaf blight, a fungal disease. Affected foliage does not discolor until late winter. After this, the brown dead twigs break off readily. 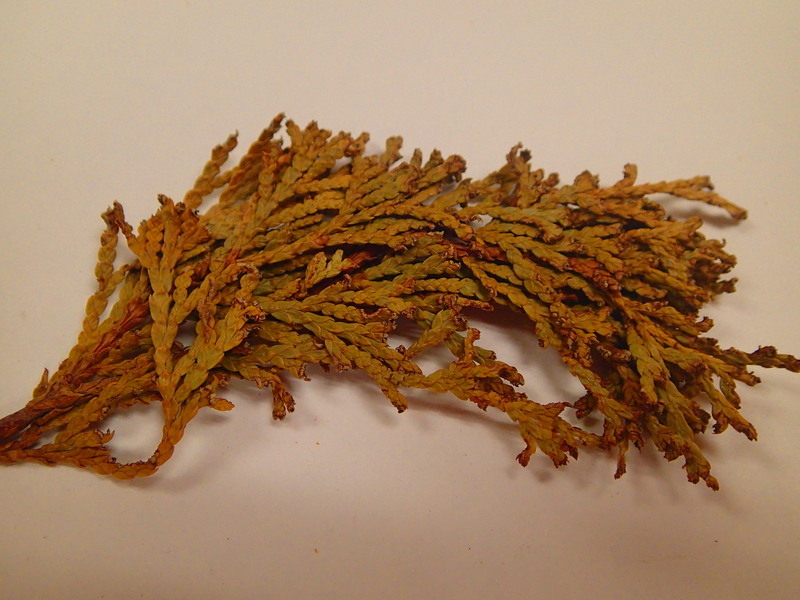 Cultivars of Juniperus chinensis, J. virginiana, and J. sabina also are affected. The entire plant can appear brown in a severe infestation, and repeated infestations cause dieback. Failure to gain control may require taxonomic identification to ensure the species is properly identified.